Looking for some hot tips on how to best choose your next pet sitter? 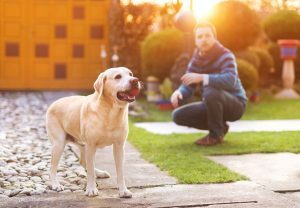 Nadia Crighton investigates the important points to consider when choosing the right person to look after your beloved pet. 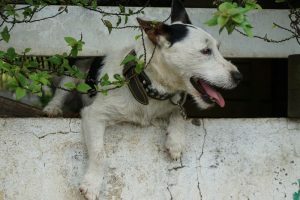 There are so many horror stories circulation around pet sitters losing and mistreating animals during their time in client’s homes, that it’s no surprise many are nervous when it comes to choosing the right person to look after their pet. But with a little planning and help you can find the perfect pet sitter, dog sitter, cat sitter and even puppy sitter, while also having peace of mind the next time you are on holiday without your pet. Do you have basic first aid knowledge? How will you restrain my pet safely while in the car? List of previous clients contacts. Make sure the person you have in mind fits exactly to your pet’s needs and requirements. Don’t be afraid to ask questions, even if they are family. If your gut-instinct says no…find someone else. This is important even if you know the person. Invite them over and have a cup of coffee in your home with your pet present. Observe what your pet is like around them. Do they like them? Are they afraid of them? If you have a dog, ask them to pop the leash on your pet and perhaps go for a quick stroll up the drive. 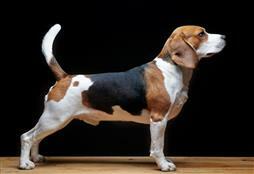 Instruct the possible pet sitter on how to correctly walk your dog. Think about things such as; do they have control of your pet? If you have a cat, ask them to pick up your cat and stroke them. Can they pick a cat up correctly? Are they nice and loving towards your animal and a clear ‘cat person’? Ensuring your pet is comfortable in this particular person’s presence is very important. Once you have chosen your perfect person, you really need to be clear about what your pet needs when you are away. Writing out an easy to follow schedule will work wonders. Remember to keep this short and to the point and not a novel (which is easy to do when you are so passionate about the care of your pet). Think about your dogs routine…8.00am walk 9.30am breakfast (small bowl of biscuits etc). 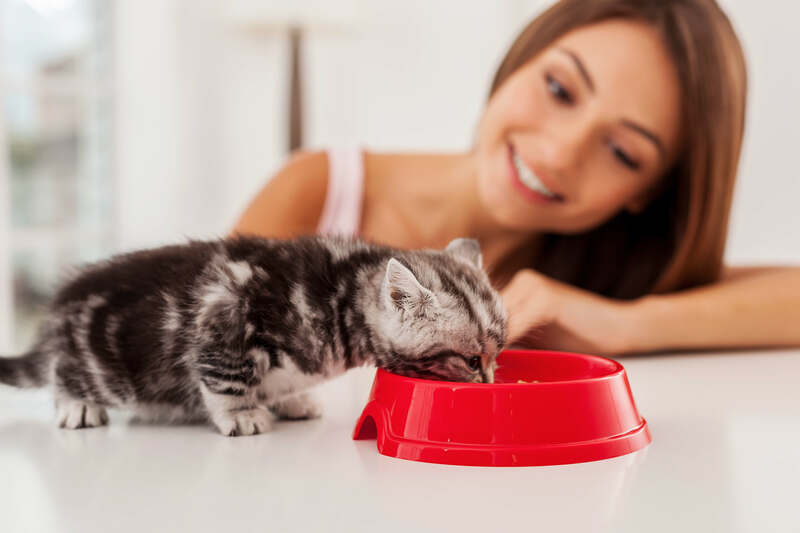 For your cat consider putting feeding times down and noting if you keep the cat in during any times specific times of the day. Fido, the dog, is not allowed on the sofa. Do not leave Fido outside all night. Fido is a barker so please leave him in laundry if you go out. Fluffy the cat is not allowed out after 5pm. If Fluffy loses her collar, there is a spare in the bottom drawer. Please clean the litter box daily, or Fluffy will poop in the bath! Don’t forget to leave your contact information written on the fridge in large writing alongside the contact number and address for your local veterinarian and your dogs or cats full name and registration/microchip numbers. Also, ensure your pet’s registration and microchip details are up to date. If you are very nervous ask a family member to pop over and check the health of your pet and to see if they are happy. Once you find a great pet sitter, they will become part of your family and you’ll be able to fully relax on your holidays knowing that your pet is in good hands. 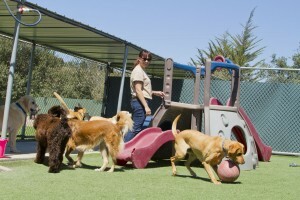 Can’t decide whether to hire a pet sitter or boarding your pet? We discuss the pro’s and con’s of both here.